The Blue Space Consulting story and Roy Barnes as a speaker and team leader. Blue Space Consulting was established by Roy Barnes in 2007. Blue Space works with a close network of business peers to offer an array of services. Roy has more than 25 years of experience leading work teams and delivering world class results in both the profit and non-profit sectors. During Roy's executive committee role at Marriott Vacation Club International, the company's revenue grew from $400M to $2.5B over six years. As Senior Vice President for Customer Experience Development, Roy managed the introduction and execution of multiple process and strategy management tools that focused MVCI on building a sustainable operating and strategic infrastructure. In the non-profit sector, Roy helped several of the nation's oldest conservation organizations with operation and development strategic planning, leadership team alignment and goal setting. Visit LinkedIn for more detailed experience and professional profile on Roy. The most effective interactions are personal conversations between an experienced voice and your team. They're discussions that provoke fresh thought, inspire possibility and release untapped passion from the best performers. The Roy Barnes Experience is just that: a synthesis of learning styles and information that inspires accelerated performance. By mining your organization’s unique challenges, Roy discovers valuable opportunities and presents a usable, learnable methodology enabling teams to move forward together. And he does it unlike any other speaker. 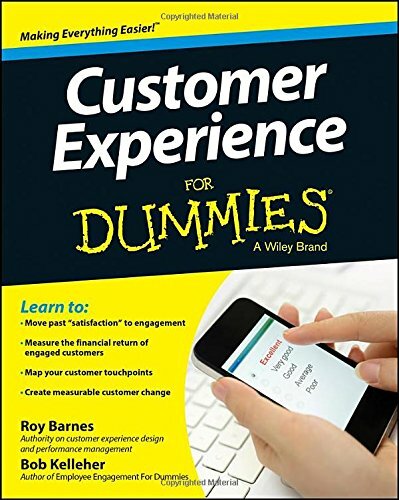 Roy Barnes presents leading success principles in a digestible manner. He's highly interactive—physically as well as verbally and visually—which addresses the variety of ways people learn, absorb and disseminate new information. He makes sure you get it, because new perspectives cannot affect change if they're forgotten or improperly implemented. He makes sure your audience gets it, realizing that we're all made of the same basic stuff, and we're all in this together. Roy helps you access motivation that lasts and opens doors previously thought closed or unavailable. How does he do it? Experience. Roy capitalizes on his extensive corporate and non-profit experience of working with people—specifically how they think, act and react within an established structure and process. Whether the high ranks of the executive team or the cube world of sales and customer support, he's touched it. He's seen his principles implemented with success, and modified them when necessary to evolve an organization's vision. Roy Barnes touches hearts, and in so doing, shifts people—and people shift organizations. This effective, symbiotic approach to providing leadership insights is embedded in the understanding that anything is possible. 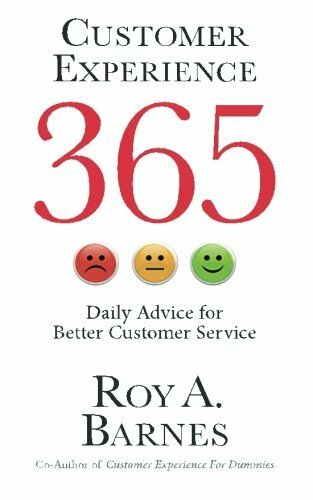 Roy is often asked how his approach differs from that of large consulting firms. First and foremost, Roy serves you as an individual. Designing and executing great customer experiences is a passion of his…and he puts his whole heart into the engagement. He translates his expertise to you, your team and the particular challenges facing your customer interactions. There is no canned answer, no drop-in solution that will work. Experience design is personal. Roy asks the difficult questions. He probes to uncover the process flaws irritating your customers and works to find the changes necessary that immediately improve your customer's experience. To fulfill that goal, he keeps abreast of best-practices, key technologies, industry events and market dynamics. He stays in touch with customer experience thought-leaders and sifts through the most innovative thinking for actionable best-practices for you.